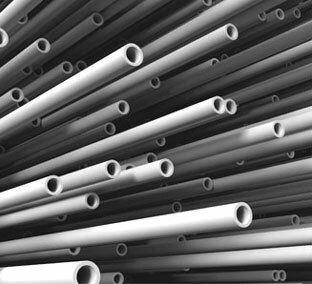 Zenith pumps and system support a range of end markets, from Oil and Gas to General Industry Plastic Extrusion. In each market, Zenith pumps and systems deliver fluid that is pulse free, accurate and repeatable. Zenith products are called on to pump feature a wide operating flow, pressure and temperature range capable of handling abrasive, corrosive, hot, cold, viscous, toxic and shear sensitive fluids. A general overview of the markets that we participate in is provided below; and we encourage you to contact Zenith to discuss your specific requirements.